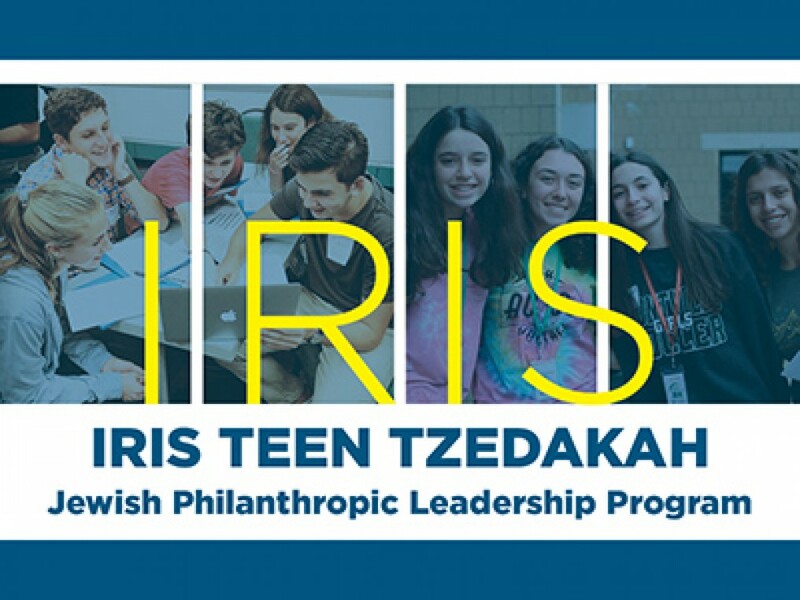 JTEEN-GMW is the Jewish Teen Educational Experiences Network of Greater MetroWest. 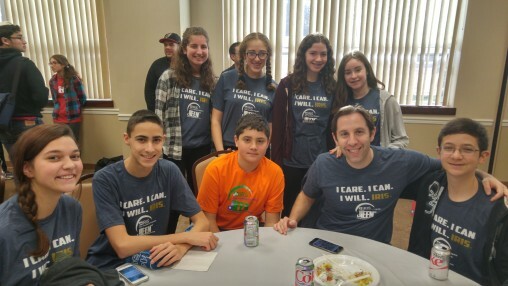 JTEEN helps connect teens to unique, fun, and educational Jewish experiences, especially those provided by the Jewish Federation of Greater MetroWest. You and your peers will manage your very own philanthropy fund, evaluating grant applications from Jewish community organizations and deciding how to allocate your valuable philanthropic dollars.